Piece of the side panel. 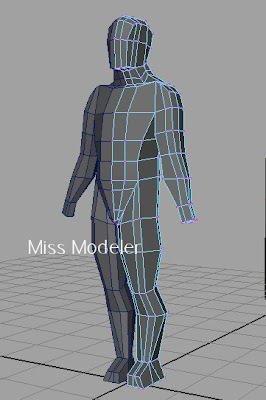 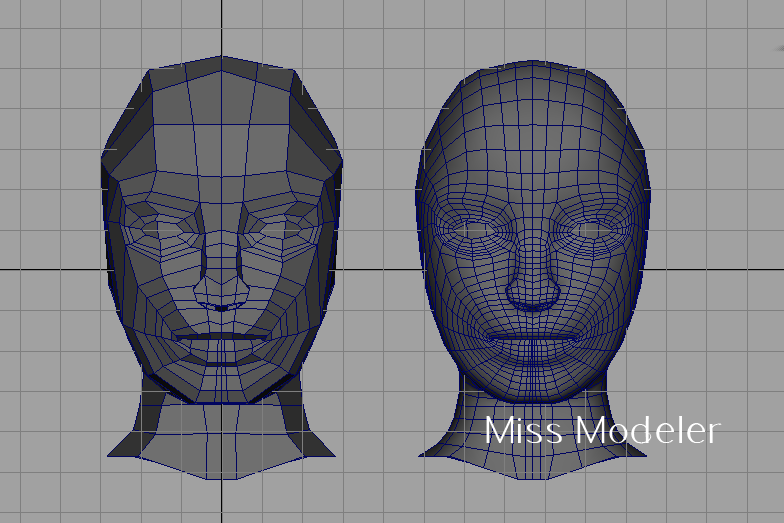 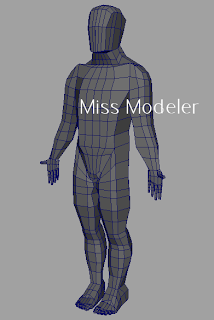 Five minutes of blocking out the basic structure in polygons. 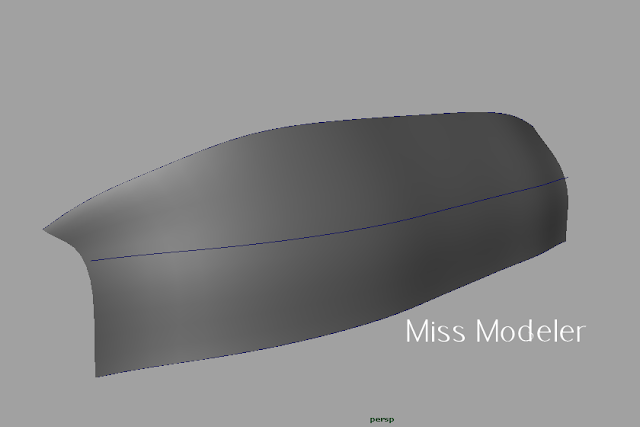 Studying the flow before starting in NURBS. 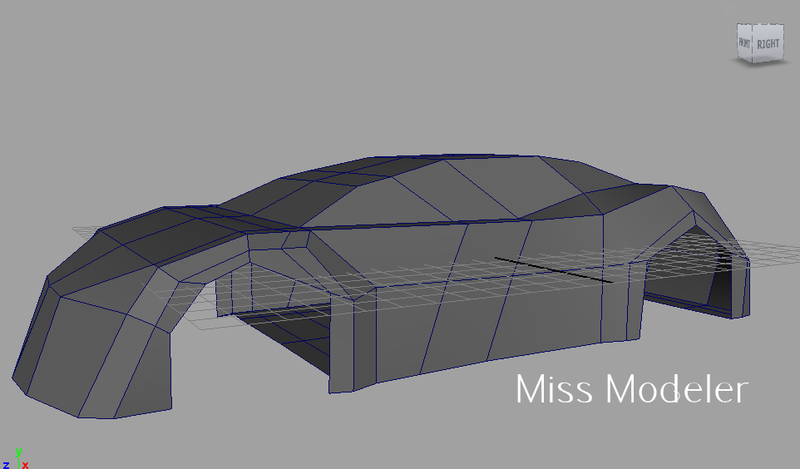 Another update on my base mesh. 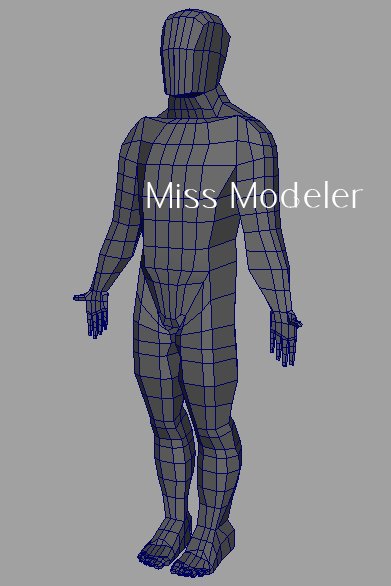 Almost ready for export to ZBrush. Can't wait to load up ZBrush 4R2 and see what's new with the upgrade. 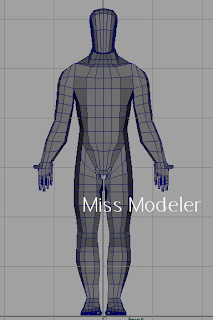 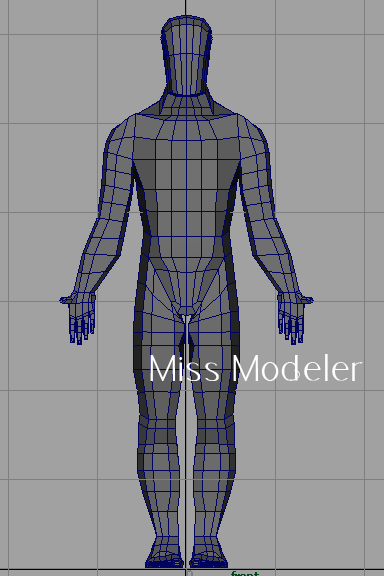 Blocking out the base mesh for a human anatomy study in ZBrush. 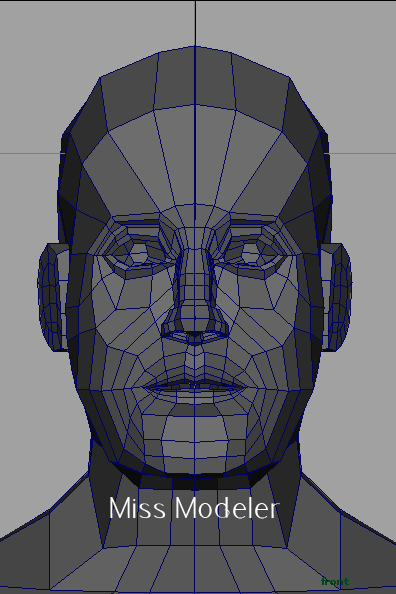 Using a mirrored geometry method that mirrors while you are working with the polygons rather than mirroring after you're finished.